Oh, the sweet comfort of a chicken patty. So simple, flavorful, and filling. In school, did you eat the chicken patty before hitting the playground? It epitomizes the bulk management that makes up most cafeteria food. 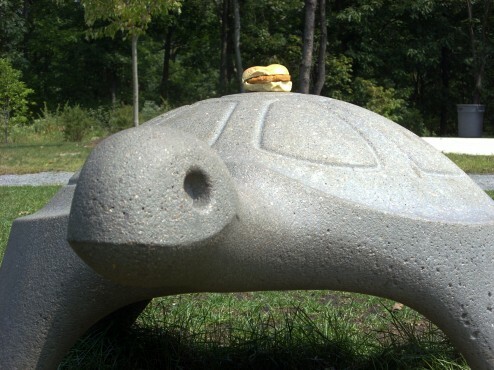 But did you take the time to savor each bite, or were you thinking ahead to climbing on a concrete turtle, rolling in the grass, and laughing with friends? Don’t let those days slip away. Let the chicken patty take you back.